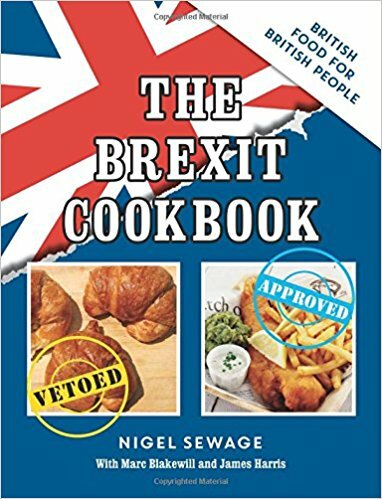 March 2017 - Our latest book, The Brexit Cookbook, is out now. Available online and in the shops. 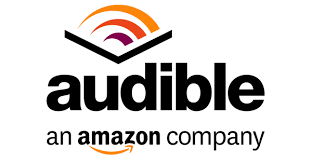 Published by Summersdale. March 2016 - Our episode of 4 O'Clock Club series 5, entitled HOT TUB, airs on CBBC. December 2015 - We're finishing our stint on Series 10 of Russell Howard's Good News. August 2015 - Our episode of 4 O'Clock Club series 4, entitled MOBILE, airs on CBBC. 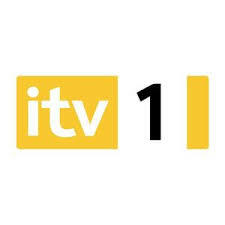 July 2015 - We're starting work on series 4 of the ITV hidden camera show Off Their Rockers. June 2015 - We've been commissioned by Catsnake to provide scripted content for Virgin Trains. March 2015 - Our short, Festival Withdrawal, starring Elizabeth Bower and directed by Matt Holt, is commissioned for BBC Taster. December 2014 - We're finishing up on Series 9 of Russell Howard's Good News, now airing on BBC2.